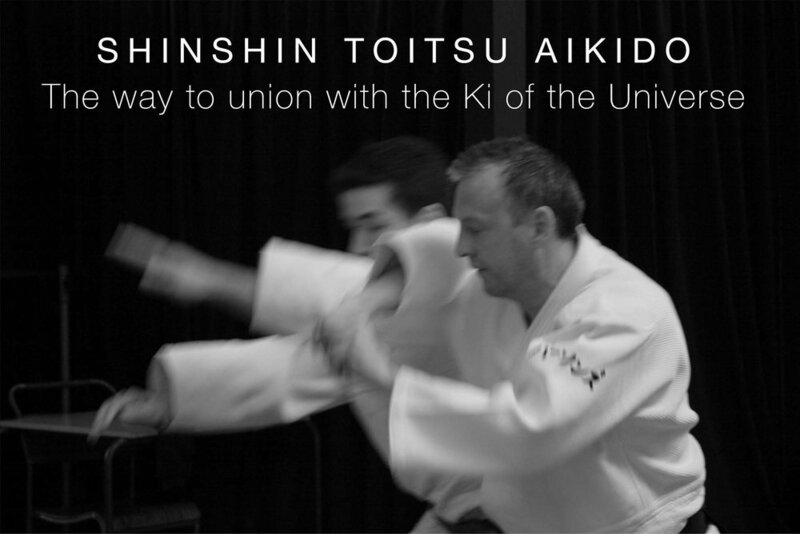 Ki-Aikido is a matter of strength of mind, so physical size and strength are less important. It's about how to lead an opponent's mind rather than colliding with, or trying to overpower their body, and what we learn in the dojo applies directly to dealing positively and productively with people in daily life. Contact us via facebook or email for more information or to book a place. Margate Ki Society is associated with the UK Ki Federation and fully recognised by Ki Society Headquarters in Japan.